Home Food	Meet the Produce Box: Now signing up Charter members in Charlotte with FREE enrollment! 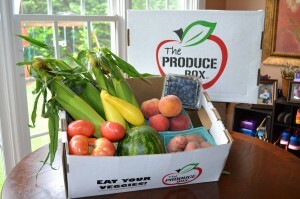 Meet the Produce Box: Now signing up Charter members in Charlotte with FREE enrollment! The Produce Box brings the farmers market to your doorstep! That’s when she thought … if it could be easy and convenient, more busy families like mine would be able to buy local and eat healthy. Soon she had contacted farmers and was delivering produce boxes to friends and neighbors with her 2 and 4 year old in tow! In just a few short years, The Produce Box has grown to support more than 40 farmers across the state. And from one stay-at-home mom in her garage to 200 moms and dads delivering boxes to their neighbors in the Triangle, Wilmington, Triad and NOW the Piedmont. The Produce Box delivers boxes of fresh, North Carolina local fruits and vegetables to the doorsteps of its members across the state. 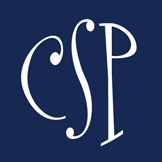 Members receive an e-mail each Friday with what’s in season and expected to come out of the field the next week. They have until Sunday night to choose online to order a pre-packaged box filled with produce, pick their own items to be delivered or skip for the coming week at no charge. There are no contracts, long-term commitments or confusing points systems to keep track of. The Produce Box has JUST started deliveries in Charlotte and is offering Charlotte CHARTER members (the first 100 new members) NO ANNUAL ENROLLMENT FEE. For details and to join The Produce Box family and sign up for deliveries, visit www.theproducebox.com/charlotte today! 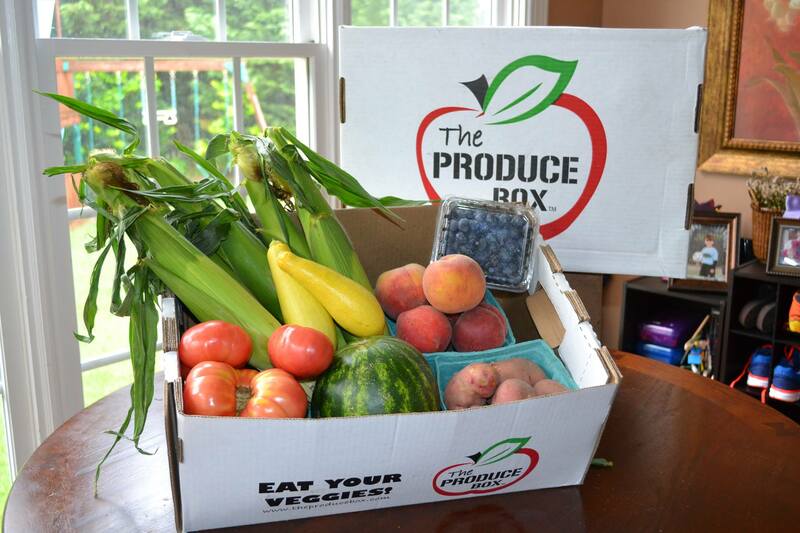 Welcome to Charlotte, Produce Box – we’re thrilled to meet you!